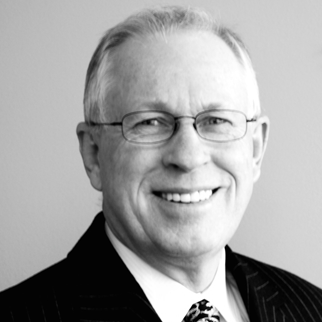 Lyle Dickson is a founding partner at Dickson, Stojak, Huang Chartered Accountants. He became a Chartered Accountant in 1971 and shortly thereafter joined a small firm in Richmond as a partner. In 1975, Lyle formed his own firm, which has evolved into the Dickson, Stojak, Huang Chartered Accountants that exists today. His areas of specialty include business transitions and tax matters. Lyle has 40 years’ experience consulting with business owners and their families on all aspects of ownership and operations from start up to sale or succession. He has advised on numerous business ownership changes, assisting both purchasers and vendors, as well as advising on inter-generational business transfers. A native of Surrey, B.C. who has recently returned to the city, Lyle is a member of the Institute of Chartered Accountants of British Columbia and Canada, the Institute of Management Consultants (USA) and Chartered Professional Accountants Canada. He is also the director of several private companies in the investment and real estate fields. In his younger years Lyle enjoyed playing competitive fastball as a catcher for over 20 years. He recently loves playing golf and watching hockey. He has a fondness for interesting cars, as well. Lyle and his wife, Fern, married in 1966 and raised two daughters in Delta, B.C. They have one grandson. These days, the couple enjoys working on their golf handicaps and touring in their lovingly restored Triumph TR6 roadster or their Corvette.